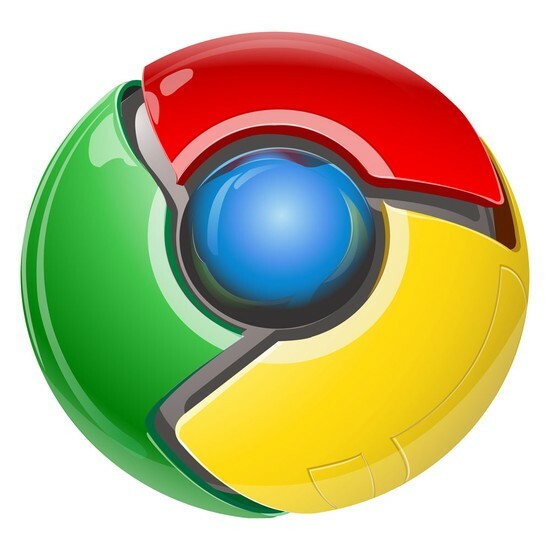 Why I think Chrome is the best? Chrome is a quick and easy browsers to understand. It is faster than internet explorer and has google features built in to it.